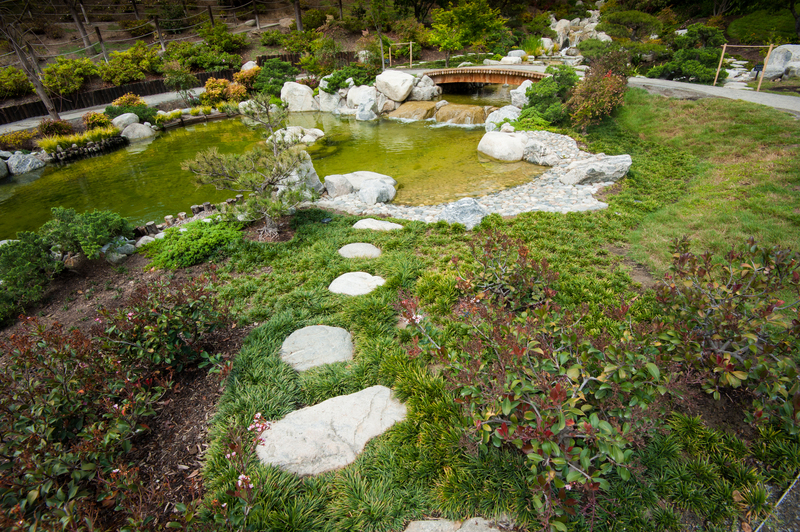 In 2015, the garden expanded from two and half acres to twelve acres, and includes walking trails, a waterfall and lily pond, an herb and tea garden, a cherry tree grove, a large azalea and camellia garden, and an exhibit house. Last entry is at 4pm Monday-Friday; and 3:30pm on Saturday and Sunday. Sunday 10 a.m. to 4:30 p.m.